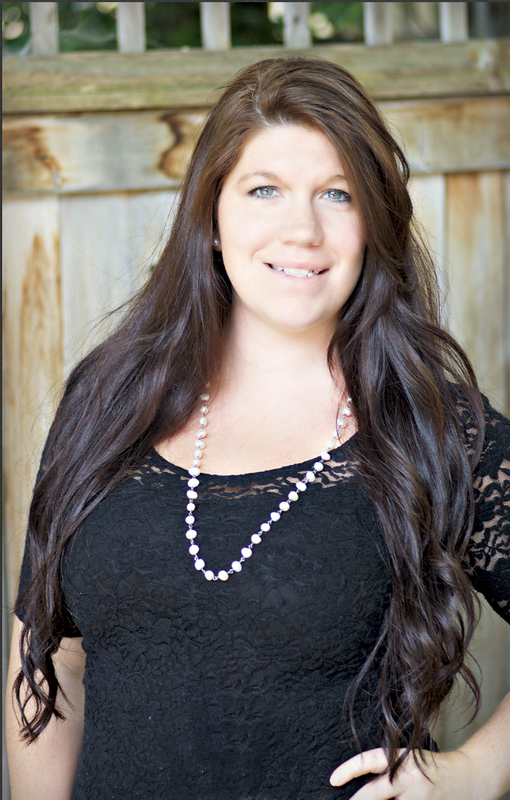 Heather's passion for real estate was ignited when buying her first home with her husband and family in Saratoga County. Heather has been with the team since 2016, overseeing all the administrative and marketing functions in the office as Administrative and Marketing Manager. Technologically savvy and an early adopter, Heather has the unique ability to focus on the details while still being able to see the bigger picture. Heather’s initiative, organized approach and ability to prioritize tasks will allow our clients to achieve a smooth, stress-free process. Always eager to learn and excel in everything she does, Heather passed the New York Real Estate Salesperson Licensing Exam to further her knowledge of the laws and procedures included in real estate transactions, helping her to obtain the results our clients have come to expect. Heather brings to the table extensive online research, system development, and an administrative and marketing background. In her free time, Heather is busy baking, enjoying new restaurants with her husband, or playing with her children.